Botania PE is one of the few mods that add new plants, objects and mana designed to simplify life. 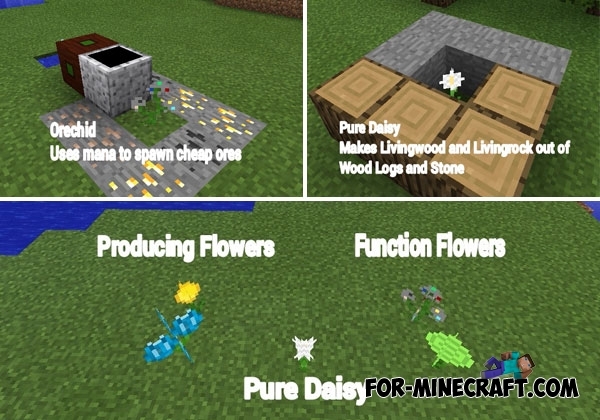 You need to get as much mana as possible, it can be used to feed other flowers in the process of producing different things. 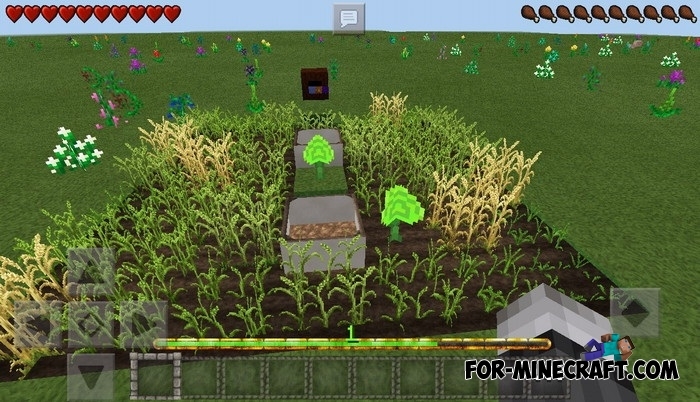 Sunlight and water are the main sources that are used by plants to generate mana. Read the Lexica Botania manual and you will understand a little about what to do and what plants you'll need to generate mana. There are two types of flowers that can produce mana: hydroangeas & daybloom. Both flowers consume different sources of energy so prepare water for the first and sunlight for the second one. 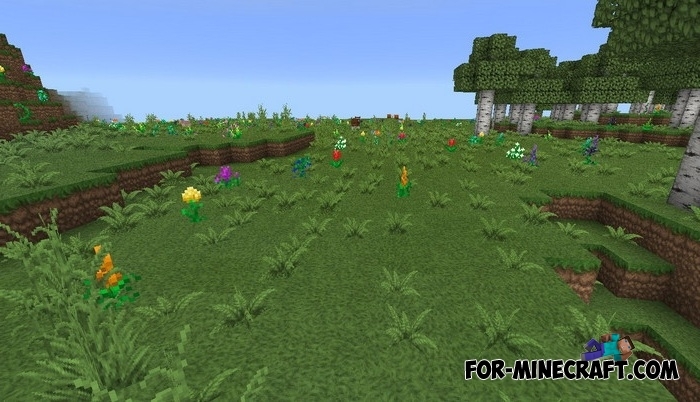 How to get and spend mana in Botania PE? Firstly, you need to transport it to a special place from which you can extract it. To do this you will need a mana spreader and a pool. I think it will not be difficult for you to understand how they work and send energy. Secondly, the obtained mana in the mana pool can be used by different mechanisms. Just put the mechanism next to the source of mana to make it work. Fully filled mana pool is reduced and in the end you will have to get energy again. Download the mod and run BlockLauncher. 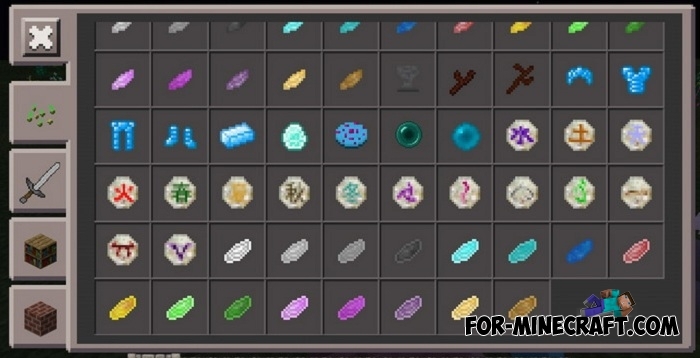 Click on the wrench, then select ModPE and activate the mod.